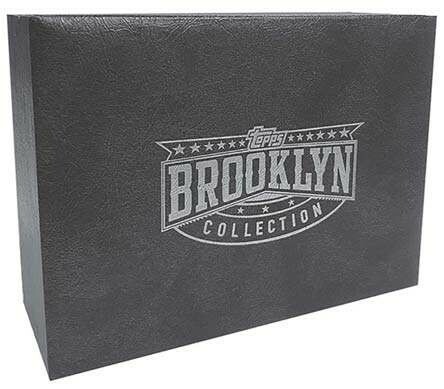 2018 Topps Brooklyn Collection Baseball isn’t just an online-exclusive set. 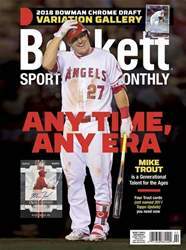 The all-autograph release is available only to members of the 582 Montgomery Club. For $1,000, those who order get five cards. All are autographs, all are on-card and everything is numbered to 25 or less. The checklist is split in two with different designs and player groupings for each. The company claims layouts are from “recently recovered, lost Topps designs.” Despite that fact, just one is shown for the pricey product.